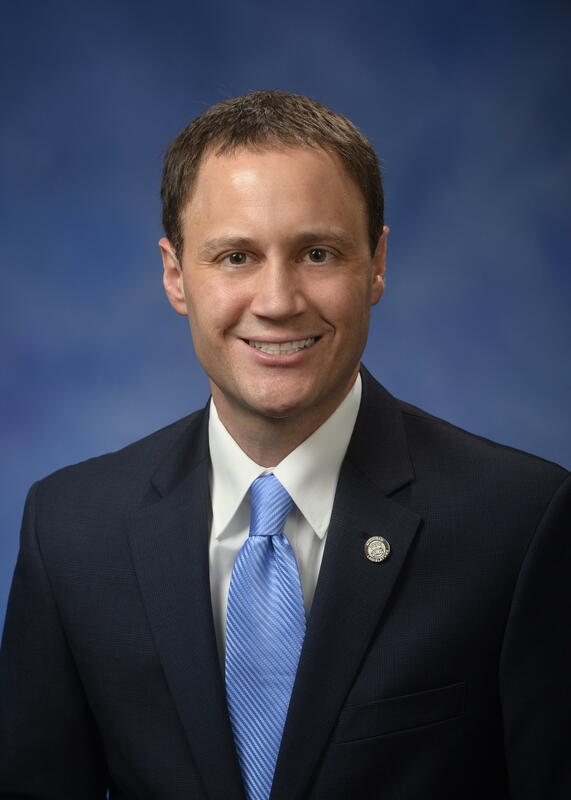 The state House Republican leader says it’s still possible lawmakers will vote on legalizing marijuana in Michigan. But, he says it is unlikely. Rick Pluta reports on how a vote on the legalization of marijuana by the Michigan Legislature still seems unlikely. A petition drive put the question to legalize marijuana before the Legislature, which must approve it within 40 days, or the issue goes on the November ballot. State House Speaker Tom Leonard at first ruled out a vote by lawmakers, but says it’s not settled yet. Legislative approval would make it easier to adopt changes to the law in the future. 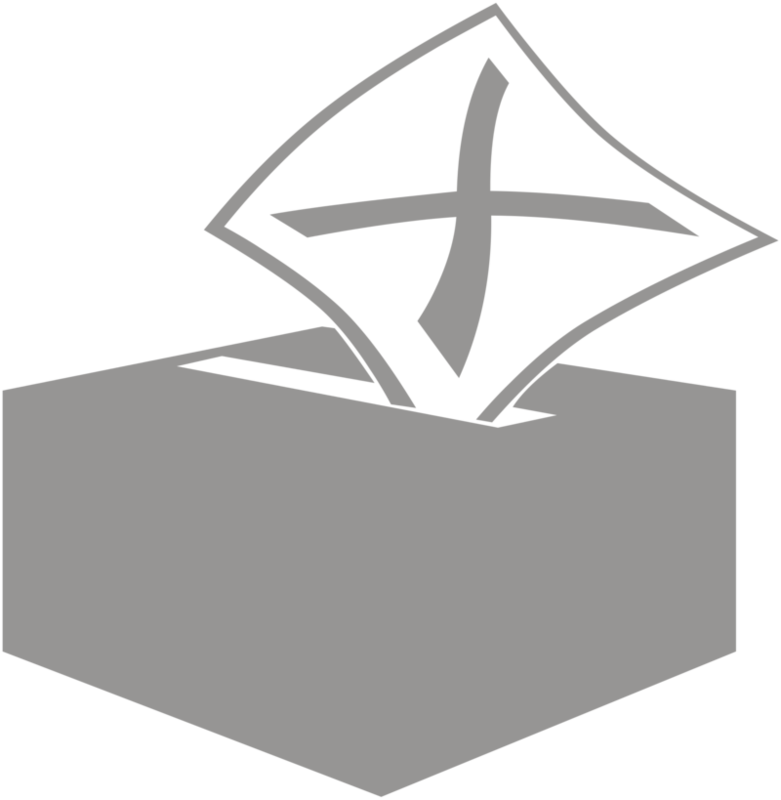 Some Republicans are also concerned a marijuana proposal on the ballot could drive up Democratic turnout in November. There are new developments in the criminal case against a former dean of Michigan State University. 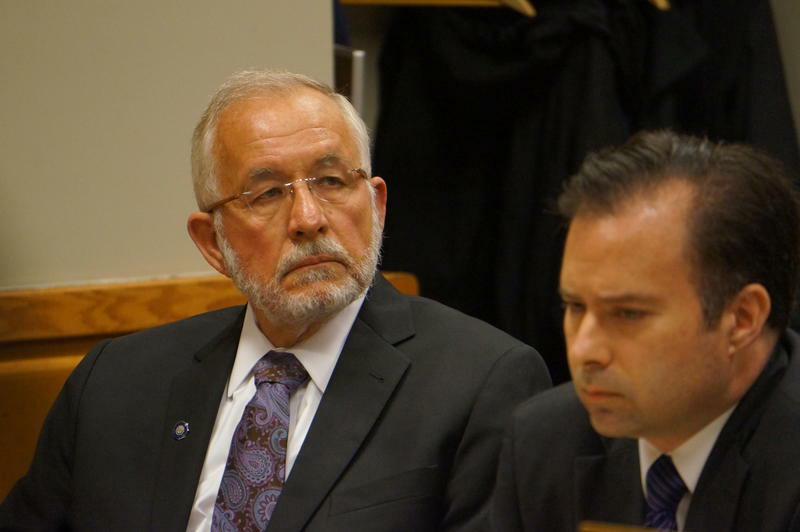 A judge says two women cannot testify against William Strampel at a crucial hearing in June. Strampel is charged with using his position at MSU to try and get sexual favors from female students. Cheyna Roth reports on a judge's ruling that two of William Strampel's accusers can't testify against him in court.